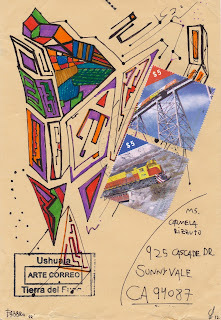 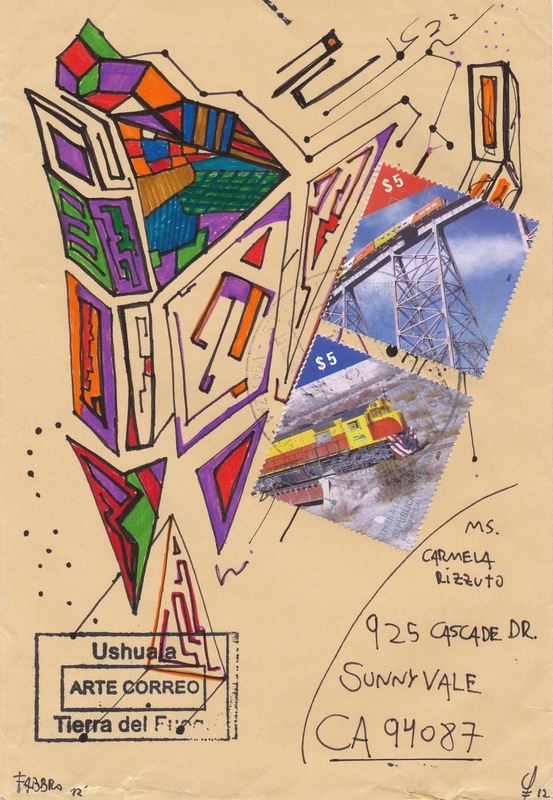 Inaugural mail art arrived today from Pablo Daniel Fabbro of Ushuaia, Tierra del Fuego, Argentina about 11 days after it was sent. 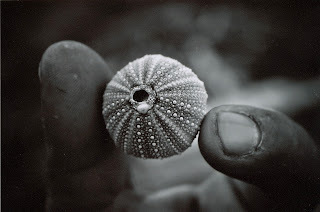 Not bad for a journey of over 7000 air miles! Thank you for your wondrous & detailed drawing on the envelope and the photo of a small sea urchin.